On Monday, 29 January 1900, Alfred Ernest Matthews turned up with his saddle to Randwick Race Track in Sydney and enrolled with the NSW Citizens' Bushmen. After a couple days rigorous testing which involved a medical, a shooting test and a riding test. 143 Trooper Alfred Ernest Matthews. Alfred Ernest Matthews was born in 1875 at Wagga Wagga, NSW. to parents John Joseph and Eliza Matthews. He was a miller's hand by employment. 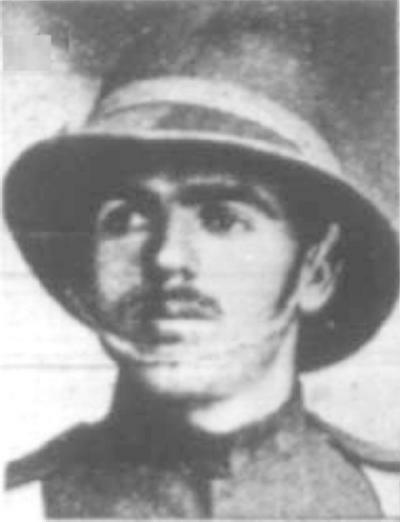 In February 1900 he enlisted in the NSW Citizens' Bushmen as 143 Trooper Ernest Matthews, "B" Squadron. Matthews is recorded in Murray, p. 79. 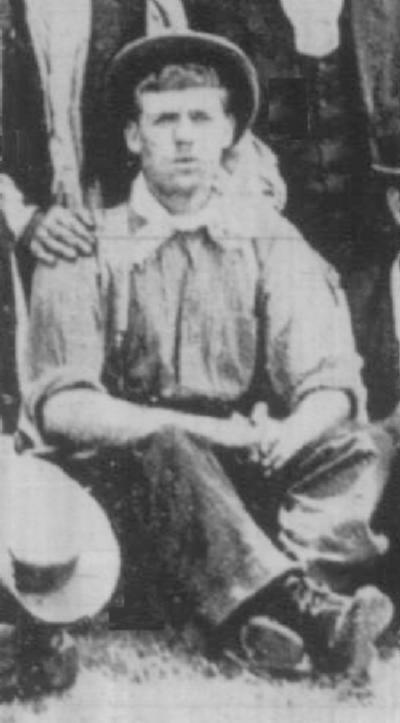 Matthews was awarded the Queen's South African Medal with the 1901 bar.